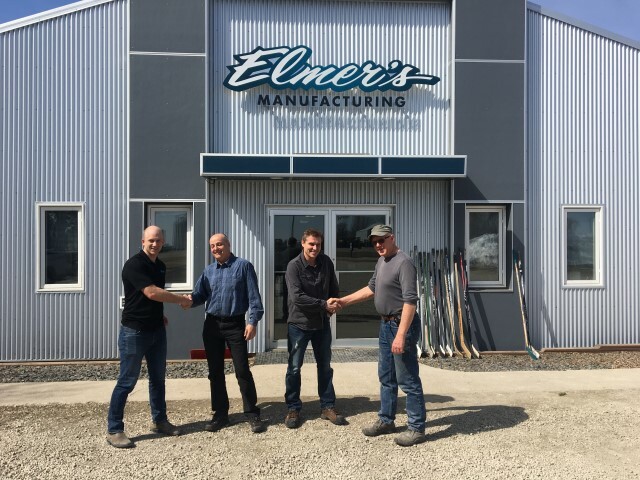 Elmer’s Manufacturing is proud to announce it has come into a definitive agreement to acquire 100% stake of Dynamic Ditchers Inc, the manufacturer of the innovative Wolverine Extreme Rotary Ditcher, closing June 1st, 2018. 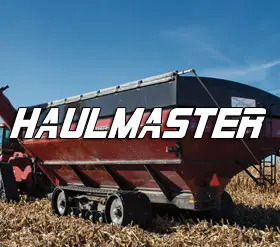 The Wolverine Extreme Rotary Ditcher has established itself as a market leader in innovation, quality and design which will immediately compliment the current offerings from Elmer’s Manufacturing: HaulMaster Grain Cart, Super 7 Harrow and Transfer Tracks. Elmer’s Manufacturing was familiar with the Wolverine Extreme Ditcher as Elmer Friesen, President, had owned a model for many years on his farm. Elmer and Mike have always been impressed by the design and quality of the rotary ditcher and built a relationship with the company over the years. “We’re extremely excited to help continue the vision of Dynamic Ditchers and to bring another high-quality product into our production and dealer network. 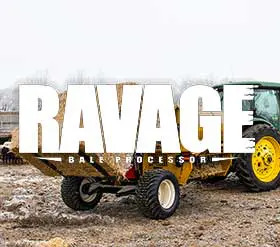 Anthony and Stan have done a great job building this product to where it is today and we’re ecstatic to take it to the next level.” says Mike Friesen. The Wolverine Extreme Rotary Ditcher will continue to be available at existing dealers as well as being available at all Elmer’s dealers.